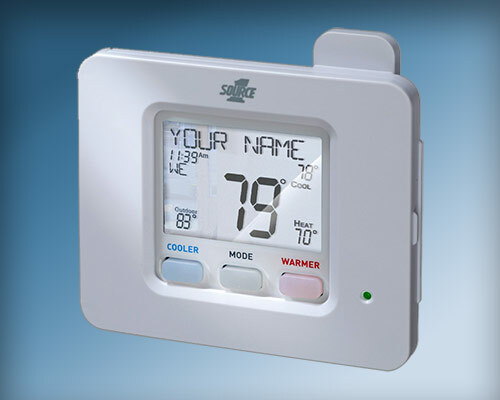 Wireless thermostats are designed to offer wireless control of your indoor comfort system. These should not be mistaken for Wi-Fi thermostats with Internet and remote access. 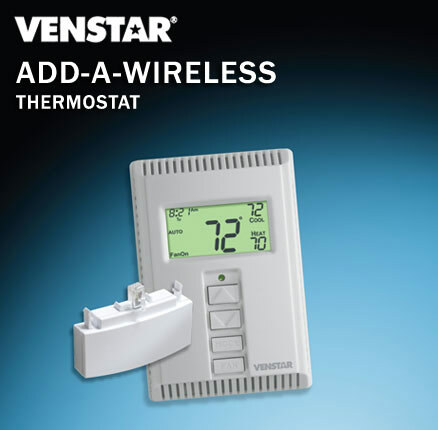 Visit Wi-Fi thermostats for those models. 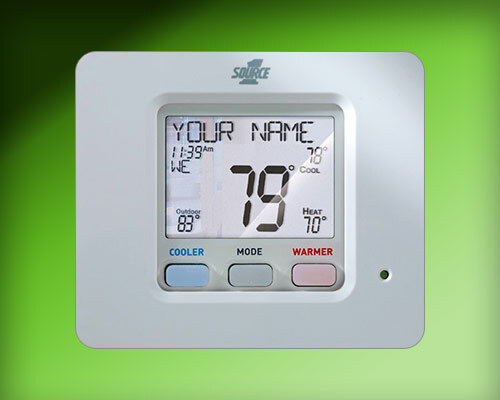 Wireless thermostats give you comfort control from your bed, sense the actual temperature where you are in the house as opposed to some random hallway, control temperature in an infant's room, and more.